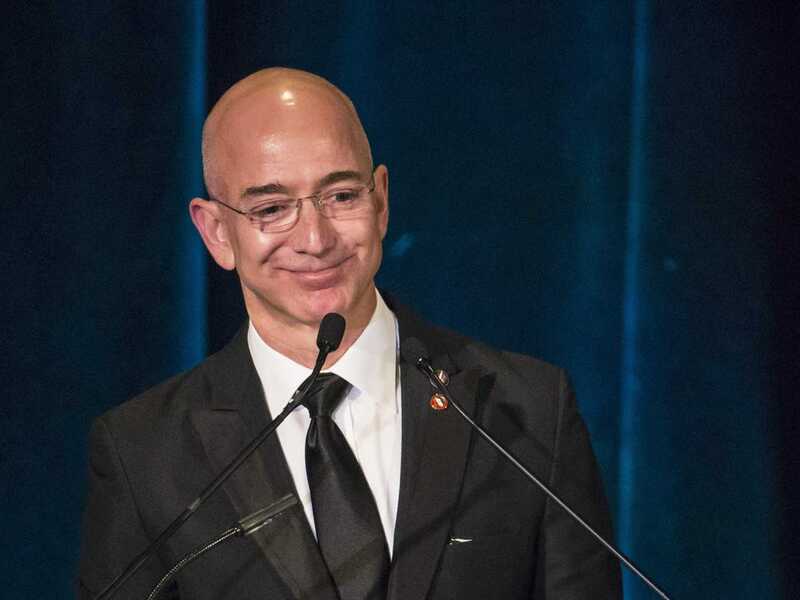 Andrew Kelly/ReutersAmazon CEO Jeff Bezos. Amazon’s hiring process is notoriously difficult. The company believes that every new employee should increase the average level of productivity on whichever team they join, ensuring that the company’s standards get higher and higher as time goes on. 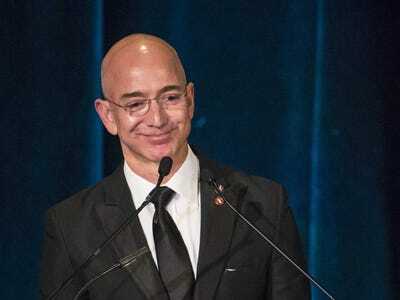 Back in the early days of the company, founder and CEO Jeff Bezos shared with a colleague an idea that perfectly encapsulates Amazon’s hiring philosophy. This philosophy explains why the company uses employees it calls “bar raisers” to weed out people who aren’t a perfect fit for company. Bar raisers are full-time employees who, in addition to all their other duties, spend 2o to 30 hours a week interviewing potential job candidates for positions in other parts of the company. Excluding warehouse workers, each prospective employee goes through five bar raiser interviews that take two to three hours each. And if even one of the bar raisers has an objection to Amazon hiring the candidate, they can simply veto the application. In addition to making sure every hire fits in with the company’s culture, the bar raiser program smartly prevents a manager from hiring the wrong person because there is an opening that needs to be filled. Since the bar raisers come from other parts of the company, they have less pressure to hire someone quickly.